Double check you've entered it correctly! You are one step closer to your beautiful smile. A team member will contact you to schedule your consultation. We can tailor treatment to fit seamlessly into your busy schedule. Technological advancements in diagnostic records, novel treatment modalities such as Invisalign, the design of braces, and composition of wires and bonding material make orthodontic treatment quicker, comfortable and more esthetic than ever before. Philadelphia Orthodontics has fully integrated 3D radiography, digital charting and digital record keeping and provides many treatment options such as Invisalign, clear and metal braces, and appliances to correct specific problems. We are ready to meet you and get you on your way to that confident smile you have been dreaming about. "Philadelphia Orthodontics is just the greatest. They take time and effort to really help me with my dental needs. The staff is wonderful and always have excellent service!" Here at Philadelphia Orthodontics, we want to help you achieve the smile that gives you the confidence and happiness you deserve. 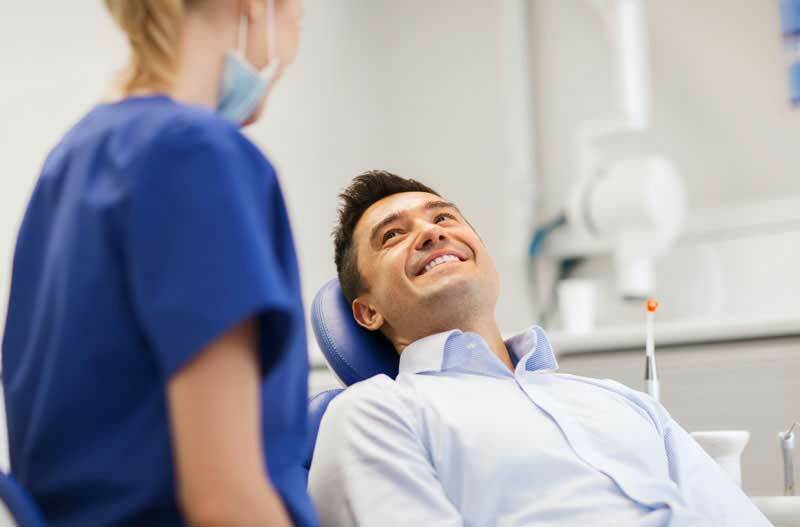 Our mission is to create beautiful smiles throughout Philadelphia and have our patients finish treatment with the confidence that only a proud smile can deliver. We promise to listen to your needs, examine your current oral status, review all treatment options and work tirelessly with you to achieve your treatment goals. Orthodontics is constantly changing to make treatment suitable for patients of all ages. © 2017 Philadelphia Orthodontics, All Rights Reserved.